A mixture of lifestyle and cookery, Mark Olive’s Outback Cafe cookbook presents a vision of Australia as it has never been seen before: Aboriginal communities, remote locations, bush foods and restaurant cuisine – all beautifully photographed and presented. 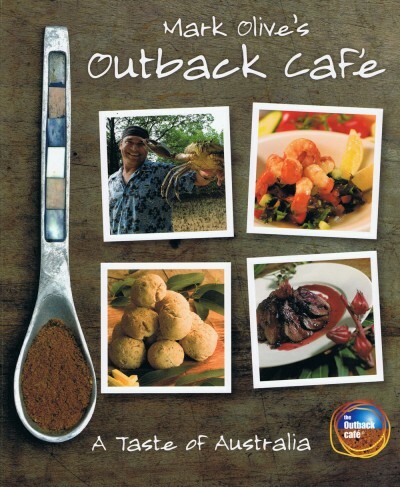 First released in late 2006 and now in its third print, the Outback Cafe cookbook has had great success and feedback by utilising and promoting a diverse range of indigenous herbs, spices, fruits and vegetables, meats which can be incorporated in any day-to-day menu. Since being published, Mark has showcased Australia’s unique produce and cuisine domestically and internationally, whilst supporting local Indigenous communities.